And as I sit in Worship this morning I am wondering why should God’s message be obscure? Why should we have to listen so hard to hear a way forward? In the act of creation the artist does not always realize the meaning of the work at hand until completion, if ever, sometimes never. Many times the significance is different for the audience than the artist. The idea that Oscar Wilde links God together with artists as creators speaks to me. Perhaps as co-creators a little obscurity is the norm. Maybe for all of us, including God, the meaning of, or reason for our lives is a work in progress. Do you believe that we have free will to choose our own paths? If so how can the outcome of our choices be known before they are made. This image is a detail of psalm 185. 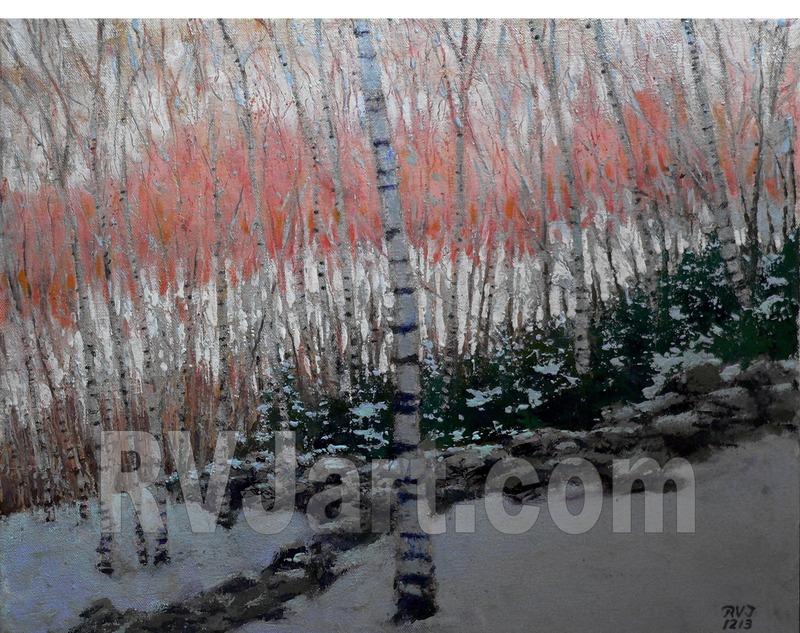 Click to see the full painting and get more information.